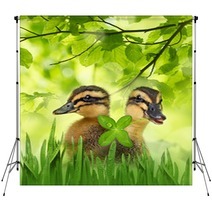 The Cute Ducklings style is on hand in an assortment of decorative goods from wall hangings, to duvet covers, to custom size floor mats and curtains, and even toddler comforters or bath mats. 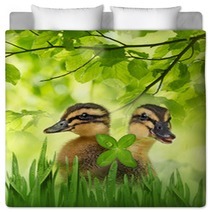 Entire Duck themed collections are available for your bedroom, bathroom and almost any room in your house. 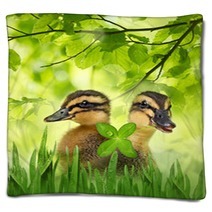 How about a new plush rug for your family area? 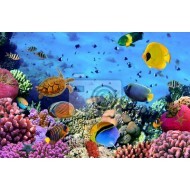 Let us change the main color or any color within this design to ANY color you like. 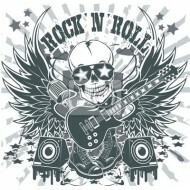 We can also digitally add a unique message anywhere within the graphic. 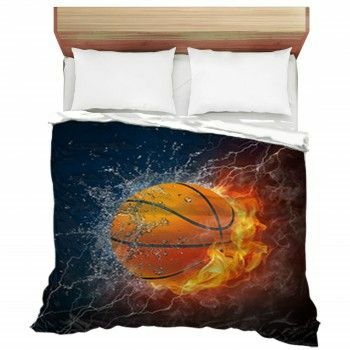 VisionBedding’s customization options are essentially unlimited. 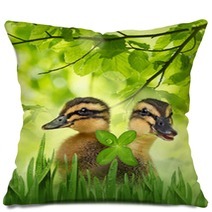 Let us customize the orientation or the central object within this specific Cute Ducklings design. If your bathrooms fluctuate in layout, it can be hard to find a style that fits with all of them. Your one person shower stall downstairs is skinny, but the bathtub in the playroom's bathroom is much shorter. 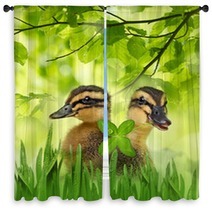 With Cute Ducklings custom size shower curtains, you no longer have to sacrifice your intention to integrate the bathrooms in your house. Don’t give up on your plans when in the process of renovating. 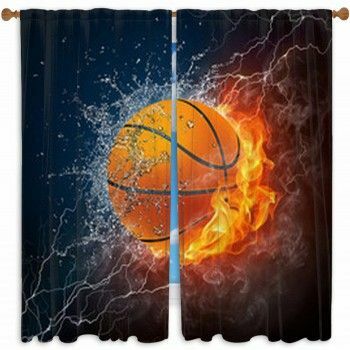 You have ideas for a reason, so trust custom-sized shower curtains to help you maintain consistency throughout your bathrooms. 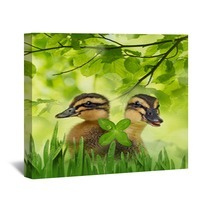 Break The Box With This Cute Ducklings Design. 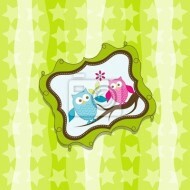 Try using unique shapes to complement the basic pattern of your home! You are not confined by anything, and it is important to keep experimenting. Circular artwork, rugs, and mirrors are very fashionable. 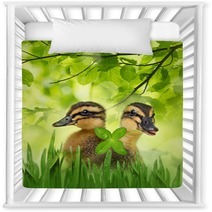 There’s no harm in utilizing this Cute Ducklings decor to allow other colorful shapes into your home.